If you are a small business owner, you wear many hats. In addition to being the owner you may also act as your own salesperson, webmaster, accountant and marketer. 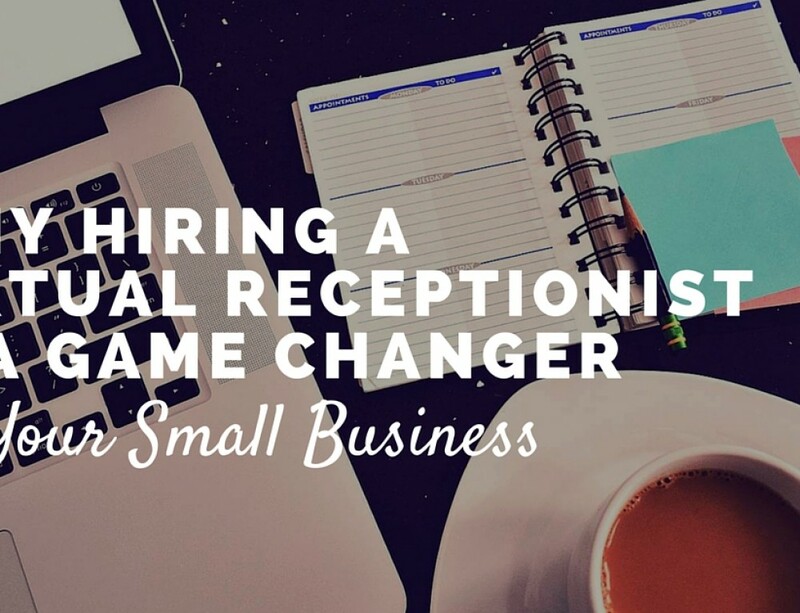 You are busy, and you don’t want to also be your own receptionist. 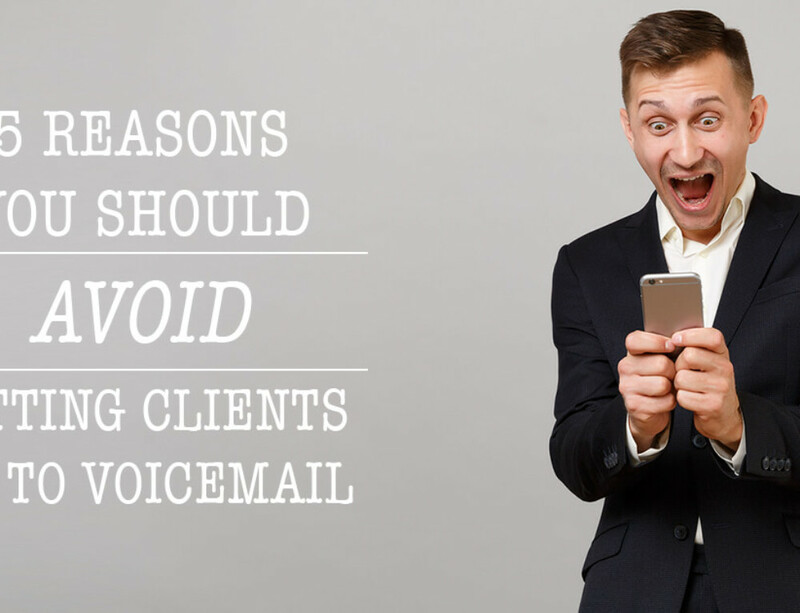 However, having someone to answer the phone when a current or potential customer calls is critical to keeping and landing new clients. 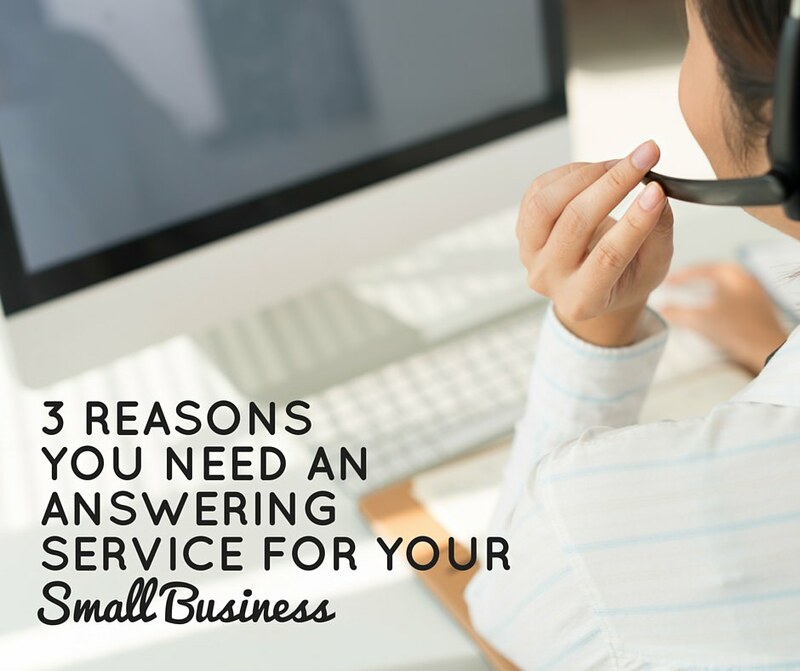 One easy solution is to use an answering service for small businesses. Never Miss a Call: An answering service means you are always open for business – even when you are in client meetings, on the road, or attending to the million and one small tasks that go along with running your own business. If you hire a professional answering service they will answer your calls, forward them directly to you (if that’s what you choose) or take a message. The alternative is missed calls that go straight to your voicemail. 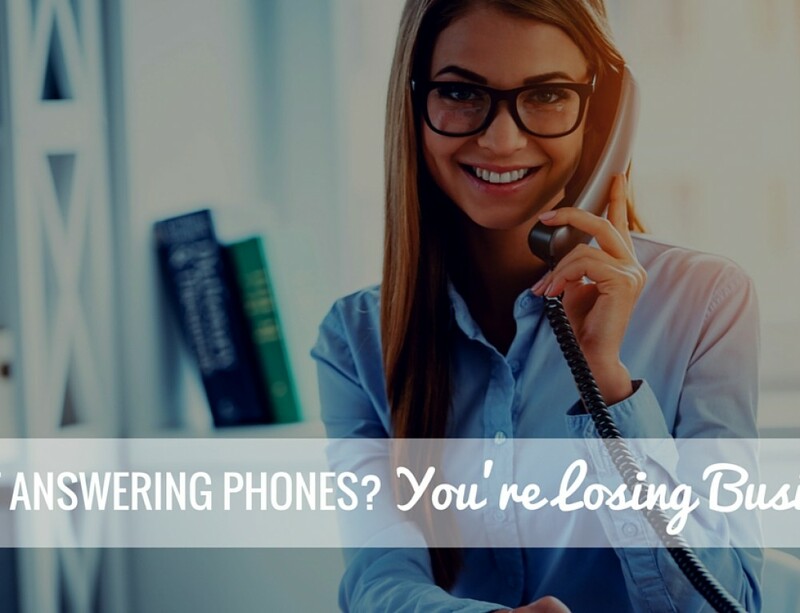 Unfortunately, recent studies show that almost 80% of callers hang up when they reach voicemail – meaning unless a business owner is available to answer every call as they come in, he or she is losing out on a lot of potential customers. Save Money: Some small business owners have already realized the importance of not missing a call, but struggled with finding the budget to hire a receptionist to work at their office, if they even have a physical office at all. Hiring a full-time staff member to answer the phone will cost a typical business $2,000 – $3,000 a month in salary alone. Any extras, such as a desk, phone, computer, etc. will add more to that cost. Small business answering services like US Answer offer reasonable rates starting at only $89 a month, which makes hiring your own virtual receptionist one of the easiest decisions you will ever make as a business owner. Project an Image of Professionalism & Success: Many small business owners frequently run their business from their smart phone – making and receiving calls, answering emails and checking their calendar to see where the day will take them next. They need to answer calls wherever they receive them – which could be while driving, running errands or heading into or out of a meeting. As a result of not always working at a traditional office, they may not always be able to convey a sense of professionalism due to background noise or other distractions. Answering services solve those problems. An answering service with dedicated virtual receptionists fully trained on your company will answer calls promptly and politely from the quiet of a physical office, eliminating dropped calls and bad connections. 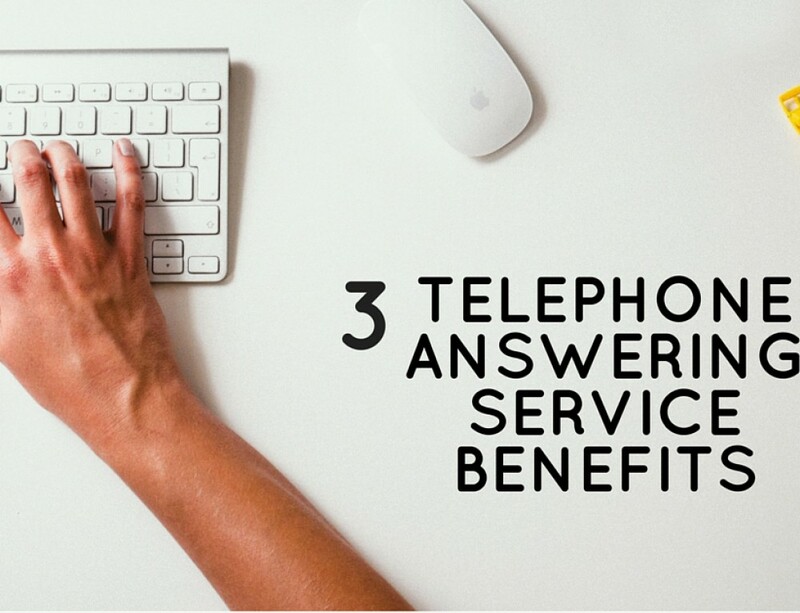 An answering service receptionist will also give the appearance to the caller that they are actually sitting at your place of business when they answer the phone. This instills confidence in the caller that they have reached a successful business, and will make them feel comfortable working with your company. If you are ready to boost your business, give US Answer a call today at 1-888-907-9764. We have a variety of plans to choose from, and a 30-day-money-back guarantee. 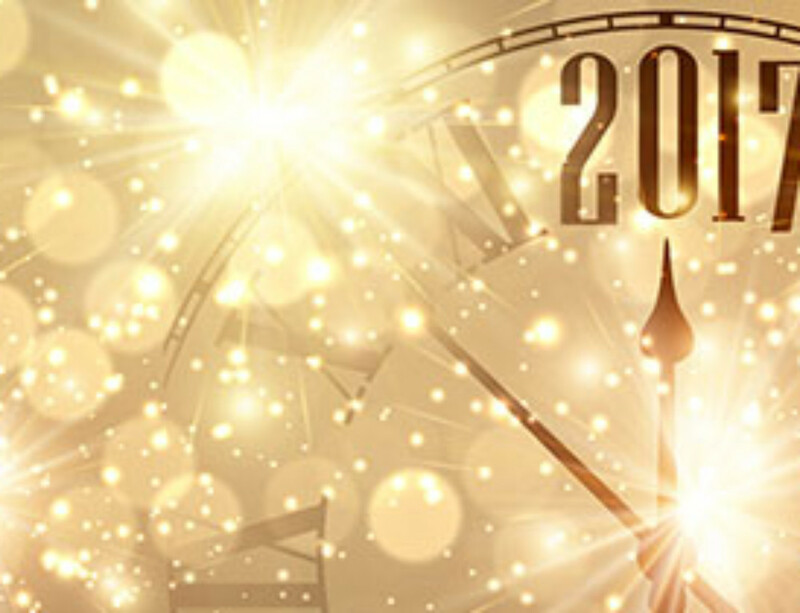 Let the expert virtual receptionists at US Answer help make 2016 the best year for your company yet!